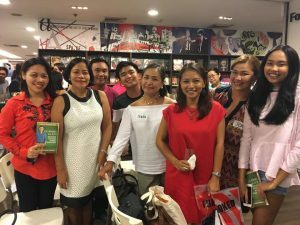 Vince Rapisura celebrated the launch of his book (L)Earning Wealth: Successful Strategies in Money Management with his colleagues and friends last July 30 at the Forum, Fully Booked at the Bonifacio Global City. The event was a success with host Edwin Salonga, SEDPI’s chairman. Guests include Sir Vince’s high school classmates from his province of Quirino and the whole SEDPI community. Senator Risa Hontiveros also arrived in the event and introduced Sir Vince to everyone. Senator Hontiveros also encouraged everyone to purchase the book because for every book purchased, SEDPI Foundation will donate one book to marginalized sectors in the Philippines. The book is an accredited fundraising activity under the Department of Social Welfare and Development (DSWD). 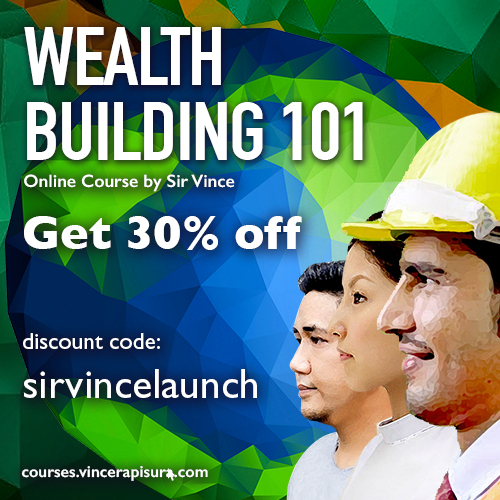 Vince Rapisura first shared his humble beginnings in Quirino up until his success as a teacher, businessman, wealth expert, and now as an author. 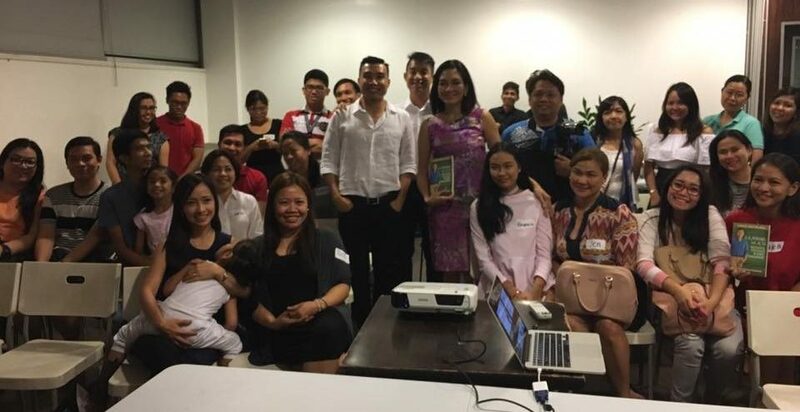 He introduced his book (L)Earning Wealth and its advocacy to include financial literacy in the curriculum of schools all around the Philippines. It also aims to train teachers and beneficiaries regarding financial literacy for them to carry on the learnings. Proceeds from the books will be used for these trainings. SEDPI Foundation has given copies of this book to schools such as the Sisters of Mary School in Silang, Cavite to teach its students how to properly manage their money when they go out to the real world. He then presented research data regarding the financial behavior of teachers and the coping mechanisms of the poor in times of disaster and emergency which are in line with the advocacy of the book. Research shows that 100% of participant teachers have no adequate savings and 68% of them are overly indebted. It also shows that the top coping mechanism of the poor in times of emergency is to acquire loans which is not good for one’s financial health. (L)Earning Wealth then aims to change these bahaviors and attitudes through the book. The research findings generated some questions from the audience. After which Sir Vince had a photo op with the guests and Senator Hontiveros, and signed the copies of the books. (L)Earning Wealth: Successful Strategies in Money Management is sold in National Bookstore and Fully Booked Bookstore nationwide. It is also available in Lazada.com.